I was fortunate enough to visit the Wenham Museum as they were setting up for todayâ€™s event. 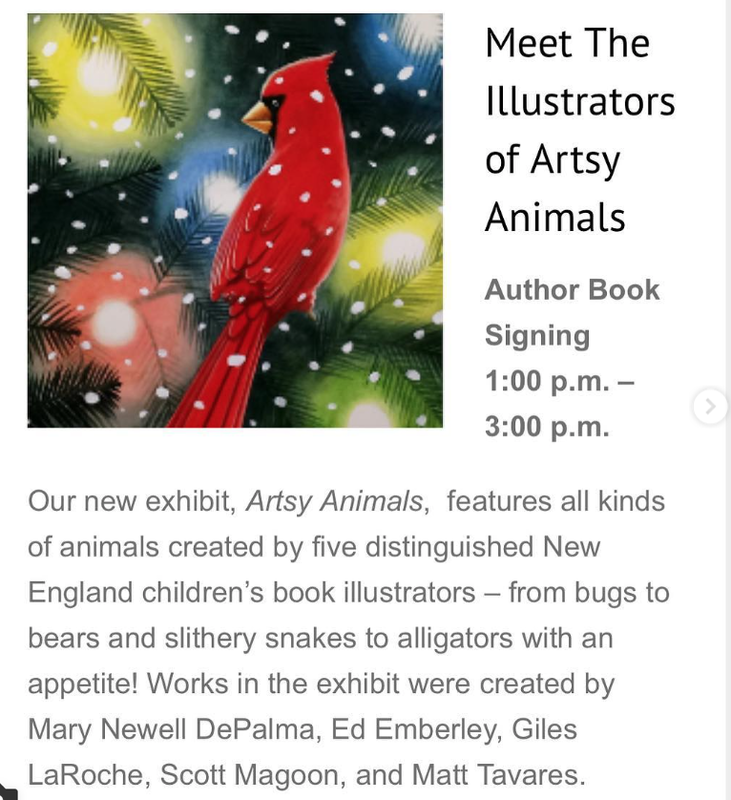 My friend, Matt Tavares along with Mary Newell DePalma, Ed Emberley, Giles LaRoche and Scott Magoon will all be exhibiting original art and signing books, just in time for Christmas. ðŸ“šðŸŽ„â�¤ï¸� You should go!